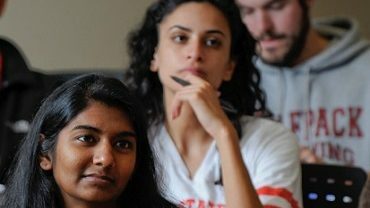 Post-Baccalaureate Studies (PBS) at NC State University provides excellent opportunities for practicing engineers, teachers and other mathematical professionals to stay well-versed of advances in the field of mathematics. While our Graduate Certificate in Mathematics can be completed entirely online, if you wish you may include on-campus courses, allowing you to reflect your learning style and interests. Although not a graduate degree, the Graduate Certificate in Mathematics may satisfy your professional development needs. Should you later decide to pursue a graduate degree, coursework from this program may transfer. However, successful completion of this graduate certificate does not guarantee admission to a graduate degree program. Hold a B.A. or B.S. from an accredited undergraduate mathematics program with a GPA ≥ 3.0/4.0 or an overall GPA ≥ 2.8 and a major GPA ≥ 3.0. 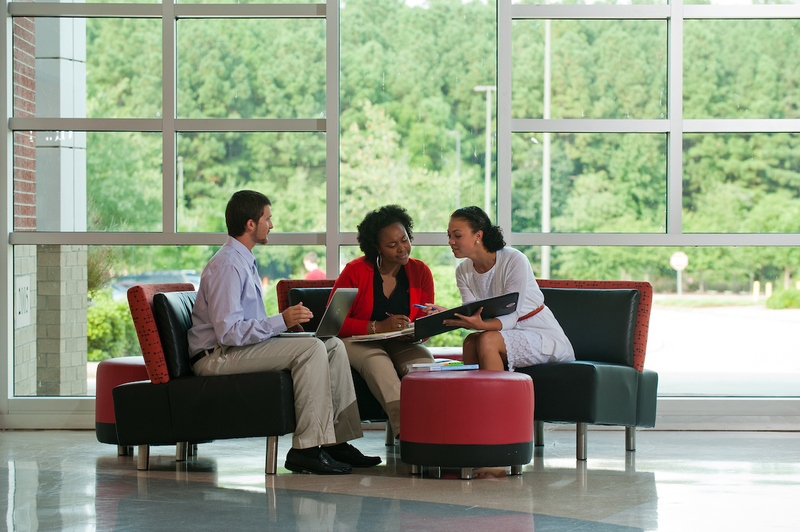 Be a degree student in good standing in a NC State University graduate program. Applicants who do not meet the GPA requirements may be admitted provisionally based on relevant work experience and/or educational background. Students who are admitted provisionally must complete two of the courses required for the program with a grade of B or higher in each course in order obtain full admission. Contact the program coordinator Dr. Bevin Maultsbyfor details. Current NC State University graduate students may submit a copy of their graduate school application and a personal statement of reasons for pursuing the program. This 12-credit graduate program includes four 3-credit graduate courses (students may use one undergraduate-level course if they desire, thereby reducing cost). At 2018-19 tuition rates, the cost of MA (mathematics) graduate courses is $453 per credit for North Carolina residents and $1,261 per credit for non-residents. Thus, the total estimated cost for the program is $5,436 for North Carolina residents and $15,132 for non-residents. See Online and Distance Education Tuition and Fees for cost details. Students take a combination of graduate and undergraduate mathematics courses that are tailored to the individual student. The certificate requires 12 hours of mathematics courses, taken for a grade at NC State. There is no specific list of courses for the certificate. Of the 12 credits, 3 credits may be at the 400 (undergraduate) level; approval of the program director is required. The other 9 credits will be at the 500 (graduate) level or above. Students must complete at least one course per semester to remain in good standing. Students who have been out of school for some time or who need extra preparation before graduate courses may need to take additional 300- or 400-level courses prior to the 500-level courses. A grade of C- is required for a course to count toward the certificate. A 3.0 GPA (B average) is required to earn the certificate. Mathematical skills are in high demand. Getting advanced training in mathematics equips you for a rewarding career in fields like education or engineering. An increasing number of employers and government agencies rely on mathematical optimization, modeling, and analytics. 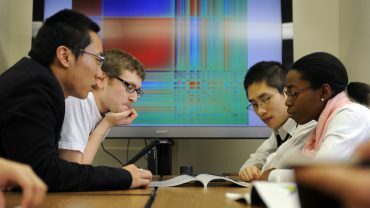 Courses at NC State cover topics directly relevant to these mathematical challenges, from computational methods and approximation to abstraction, analysis, and cryptography. Our graduates hold positions in all levels of academia, in governmental agencies like the NSA, in national laboratories, and in the private sector. What kinds of jobs are available to those with a graduate certificate or a master’s degree in mathematics? Inspire and motivate their students by discussing exciting applications and new developments such the use of linear algebra in search engines or the impact of Fourier analysis on signal processing. Explore and teach through multiple approaches including lectures, interactive learning activities, discussions, and hands-on projects. Prepare lessons and adapt instructional materials to suit their students’ needs and learning styles. A Graduate Certificate in Mathematics equips you to stand out in this highly competitive and rapidly growing industry. The Graduate Certificate requires 12 credits of coursework from this list of approved classes. At least 9 credits must be from courses at the 500 level or above. Courses listed below are all available both online and on campus. This course will provide an overview of methods to solve quantitative problems and analyze data. The tools to be introduced are mathematical in nature and have links to Algebra, Analysis, Geometry, Graph Theory, Probability and Topology. Students will acquire an appreciation of [I] the fundamental role played by mathematics in countless applications and [II] the exciting challenges in mathematical research that lie ahead in the analysis of large data and uncertainties. Students will work on a project for each unit. While this is not a programming class, the students will do some programming through their projects. Directed individual study or experimental course offerings. Topics in geometry of concern to secondary teachers in their work and provision for background and enrichment. Various approaches to study of geometry, including vector geometry, transformational geometry and axiomatics. Course may be taken for graduate credit and for certificate renewal by secondary school teachers. Credit towards a graduate degree may be allowed only for students in mathematics education. Vector spaces, linear transformations and matrices, orthogonality, orthogonal transformations with emphasis on rotations and reflections, matrix norms, projectors, least squares, generalized inverses, definite matrices, singular values. 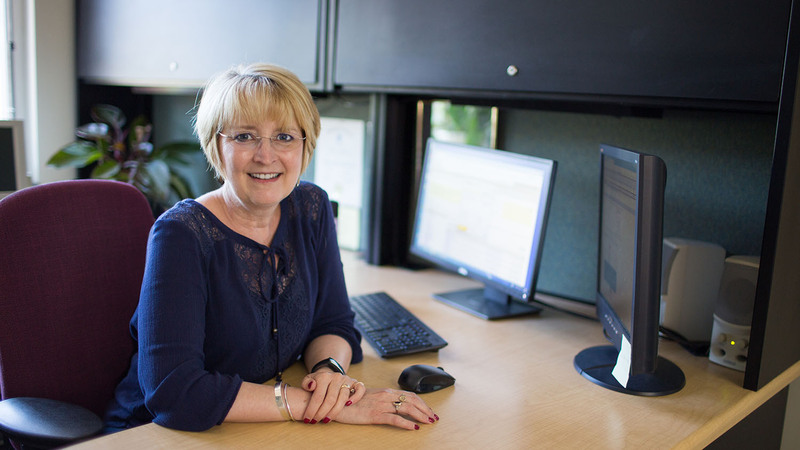 For Kay Sandberg, using a light-hearted approach to her teaching is a win-win for her. 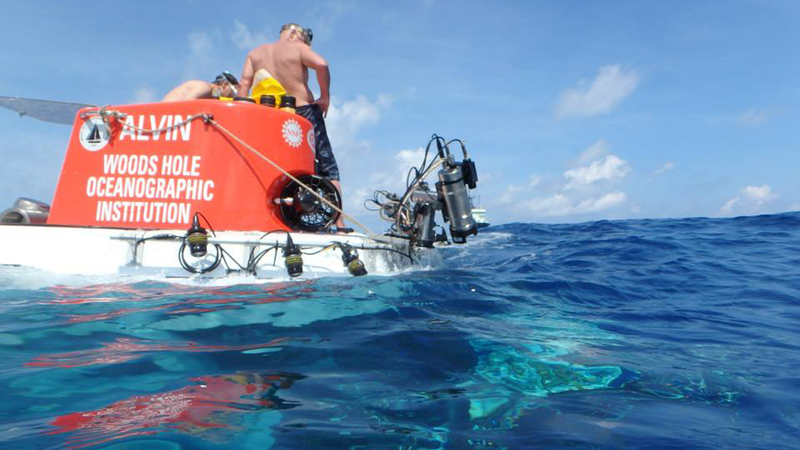 Students remember more and gain excitement for the subject for a lifetime, not just one class.